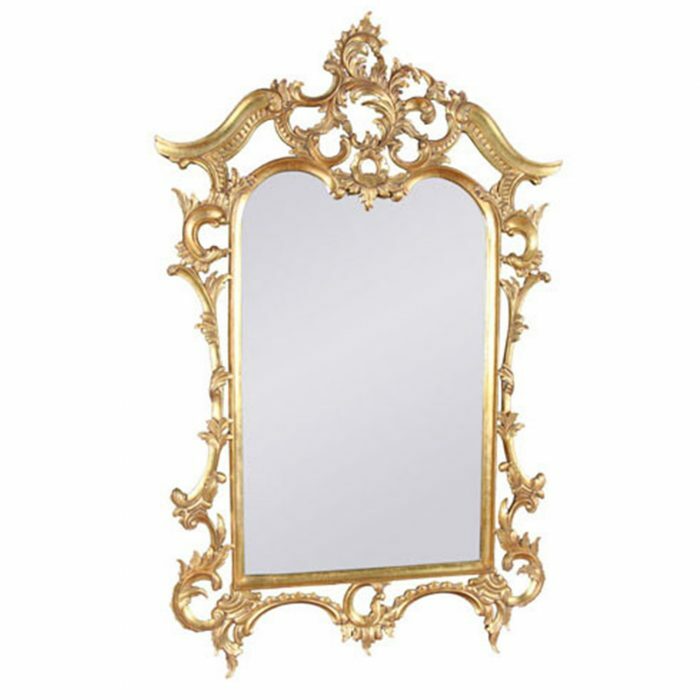 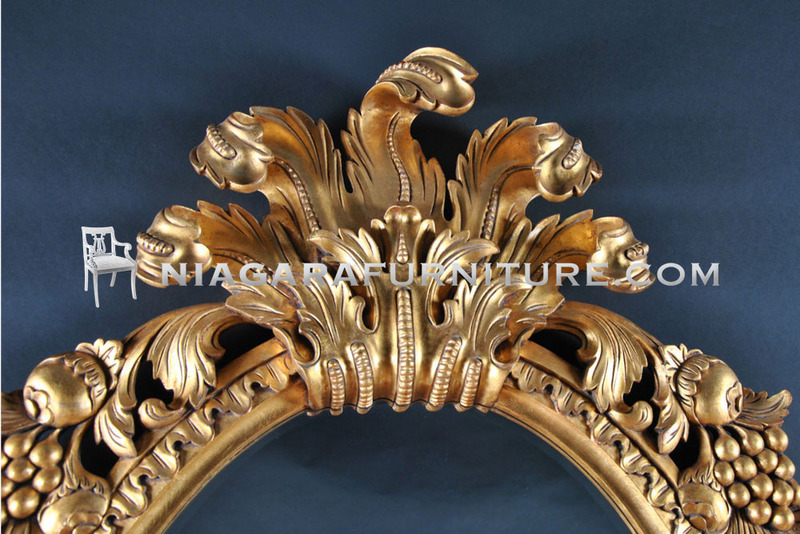 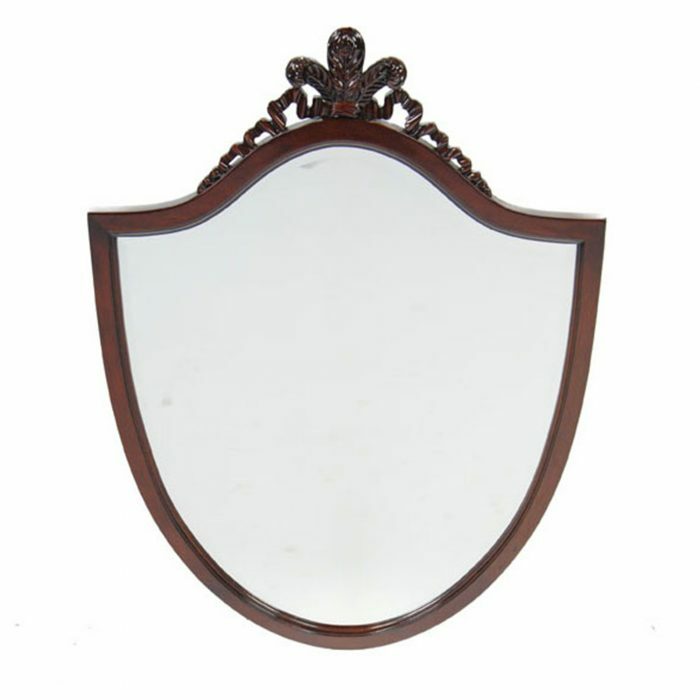 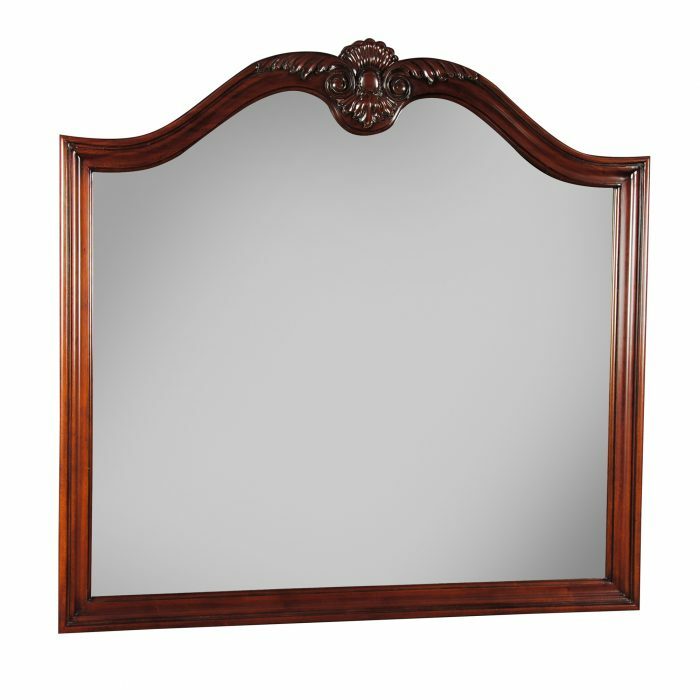 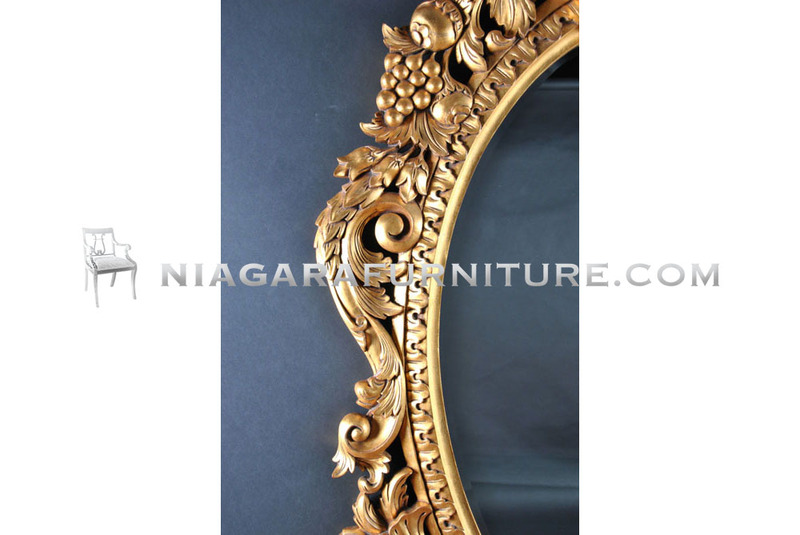 A solid wood French Carved Gold Leaf Mirror in rococo style. 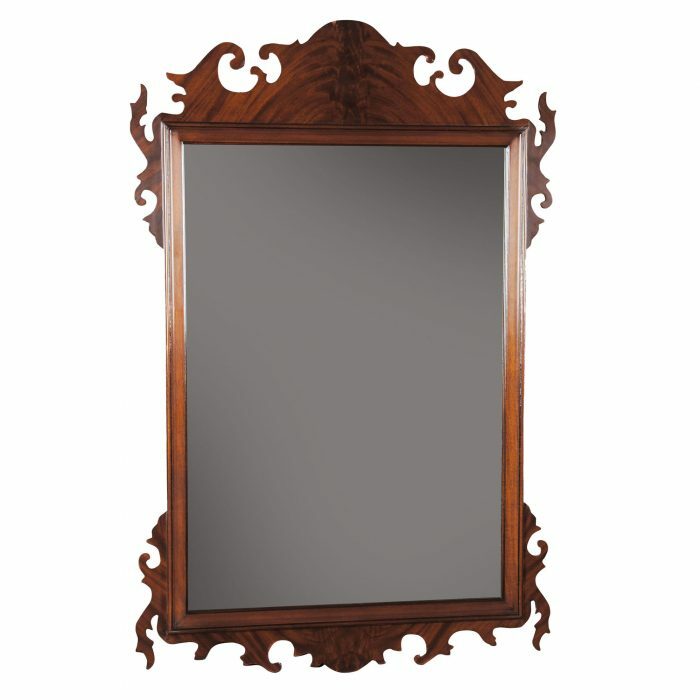 All hand carved solid wood construction frame surrounding a fitted bevelled mirror. 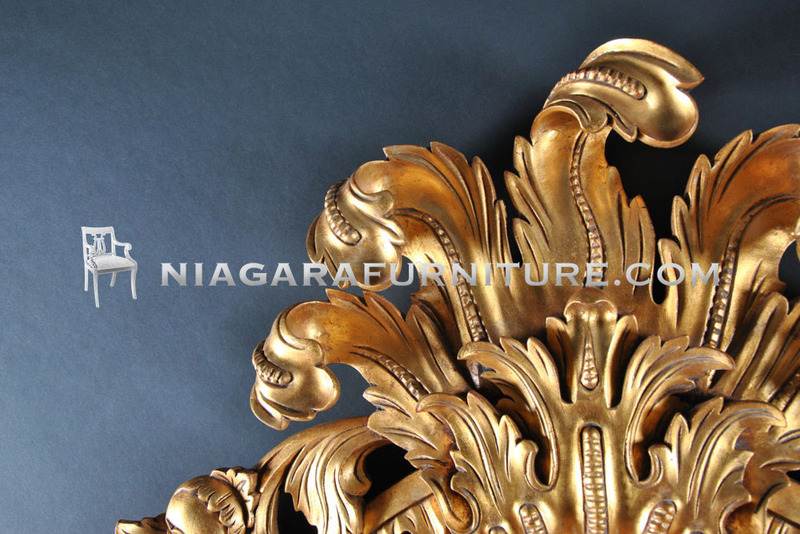 Unbelievable detailed craftsmanship in the crest. 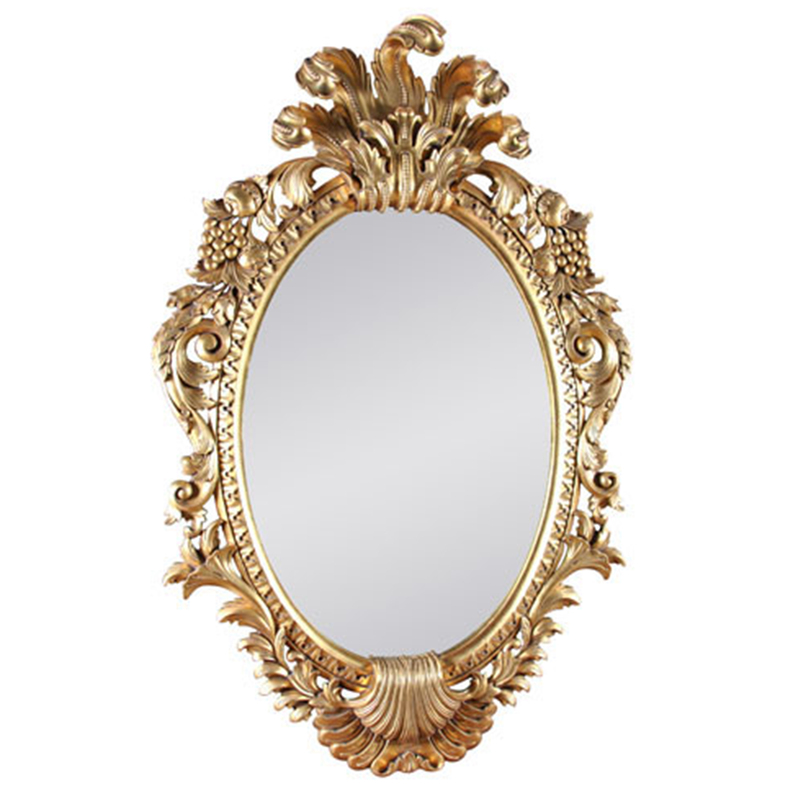 This item requires white glove service for delivery for an additional charge please call (717) 769-7906 for more information.